Our range of spiral mixers are available in the following models: spiral mixers with fixed bowl, stainless steel spiral mixer with fixed bowl or removable bowl and lifting head. The mixer is completely made of stainless steel; built to meet with the most demanding needs of the professional user and carters perfectly for families and the whole community too. 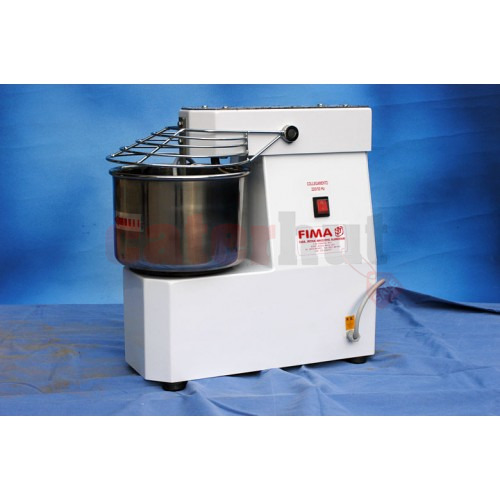 This new and latest dough mixer has its lifting head removable bowl making it easy to clean its accessories, the bowl and hook and guarantees the utmost hygiene. 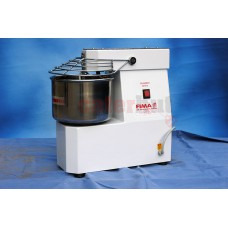 The mixer is a heavy duty, reliable and resistant equipped with a motorized gear box and chain driven mechanism.